The route is described here from Cardiff to Holyhead but is signed in both directions. 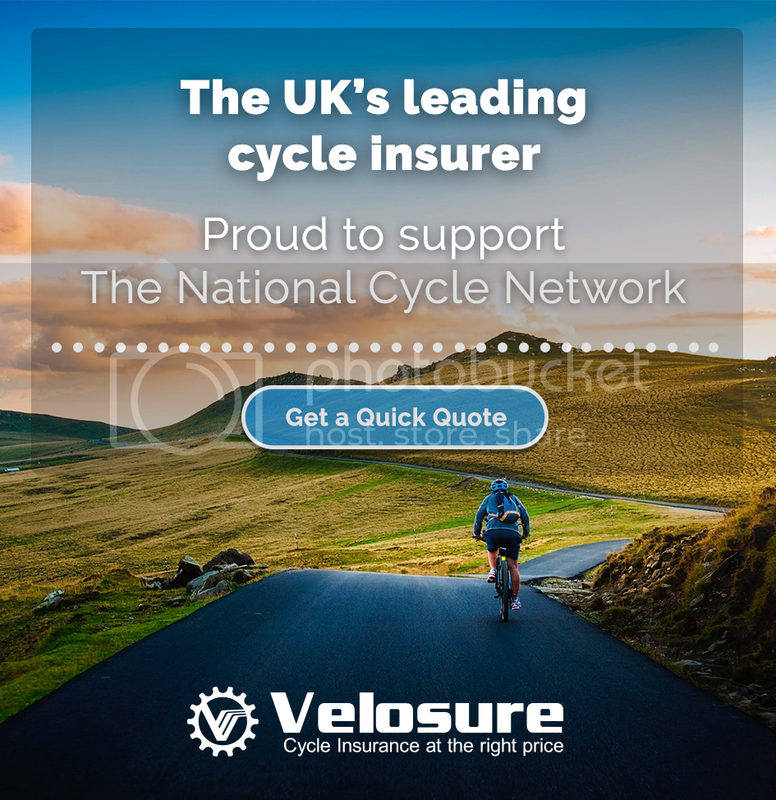 Opened in 1995, the route runs down the whole length of Wales and is one of the toughest of all the long distance routes on the National Cycle Network, tougher even than the famous Sea to Sea (C2C). As such it represents an excellent challenge for anyone looking for a spectacular five to seven day ride. The route is currently 257 miles long. The Lôn Las Cymru (South) cycle route starts or finishes in either Cardiff Bay (National Route 8) or Chepstow (National Route 42 - this option joins National Route 8 at Glasbury). Route 8 follows the mainly traffic-free Taff Trail (pdf) between Cardiff and Brecon and then rolling country lanes through Mid Wales, following the approximate course of the River Wye north from Glasbury. Glasbury to Holyhead also forms part of EuroVelo 2. The Lôn Las Cymru (North) climbs steadly out of Llanidloes following the upper valley of the River Severn to the highest point on National Route 8 at 510m before dropping down to Machynlleth. There are two route options between Machynlleth and Porthmadog. A more coastal route includes the Mawddach Trail between Dolgellau and Barmouth and takes in Harlech, whilst the inland route passes through Dolgellau, Coed-y-Brenin Forest and Trawsfynydd. The routes rejoin at Penrhydeudraeth and continue to Caernarfon on the Lôn Eifion trail and then to Bangor on the Lôn Las Menai. After crossing the Menai Strait via the Menai Suspension Bridge onto Anglesey the route follows quiet roads across the island to Holyhead. National Route 8 of the National Cycle Network is known as the Lôn Las Cymru and is fully open and signed between Cardiff and Holyhead (Anglesey) via Brecon, Builth Wells, Machynlleth, Porthmadog and Bangor. Map shows the southern half of the stunning Lon Las Cymru route. Known as the Lôn Las Cymru, fully open and signed between Cardiff and Holyhead (Anglesey) via Brecon, Builth Wells, Machynlleth, Porthmadog and Bangor.